Household issues and problems are common enough, but an electrical problem needs dealing with right away. Not only do you want to ascertain the safety of your home and its wiring, but you also rely on your electrical to work optimally. When something out of the ordinary happens with your electrical system, you can call Sam Pollard and Son to help you troubleshoot the issue and find a safe and effective solution quickly. If you experience any of these issues discussed below, call us and we’ll troubleshoot the problem. When a breaker is tripping, there’s typically a problem. There could be a short circuit causing the problem but the breaker itself might need replacing. Moreover, you might have an appliance such as a window unit air conditioner that is taxing the electrical circuit. Why risk the safety and security of your home and its occupants? It’s always smart to have a professional electrician investigate this problem so you can be rest assured as you obtain a fast and effective solution to your problem. When breakers trip they’re doing their job by cutting the power. A professional electrician will be able to find out why breakers are tripping. Experiencing a loss of power can be a major nuisance. Many people are used to occasional outages that affect their block or portions of their neighborhood. A heavy storm is invariably the culprit for such outages, but what happens when you are the only house on the block without power? If you suddenly lose power but your neighbors have not lost theirs, you may have tripped your main breaker, have a damaged cable or may require some troubleshooting. If you are concerned about a loss of power anywhere on your property, you can contact Sam Pollard and Son to get to the bottom of the problem. 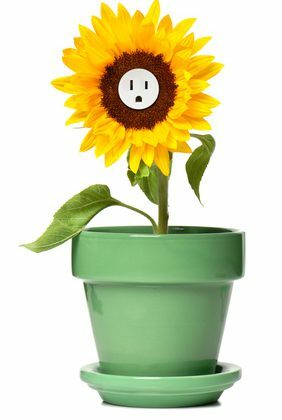 If you are having trouble with bathroom or exterior plugs, be sure to have a qualified electrician sort out your issues. Bathrooms require special outlets that guard against water. It’s important to have such safety outlets in bathrooms as well as kitchens. Sam Pollard and Son electricians have the skill you can rely on to safeguard your home’s electrical and to quickly troubleshoot when a problem arises. Our ability to quickly troubleshoot and provide affordable solutions is what we do day in and day out. Whether you need a fixture replaced or you have a problem with a breaker, call us and we’ll help you solve your issue. 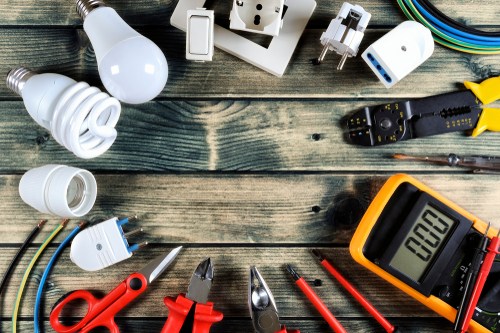 Whatever your electrical problem may be, we’re ready to tackle it for you as soon as can be.